You may have noticed an exciting new change to Capital’s summer regatta. In honor of the Anacostia rowing and paddling community’s most committed and hardworking champion, we are officially christening the Robert E. Day, Jr. Capital Sprints. 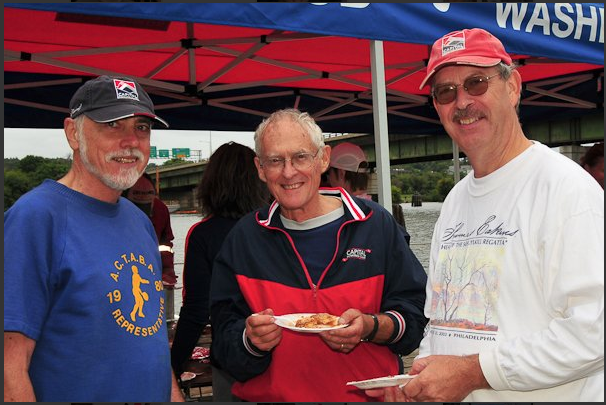 Bob Day had a lifelong passion for crew, and we have Bob to thank for every stroke we take on the Anacostia. In fact, every person who takes a stroke—whether from a shell, dragon boat, or canoe—on our stretch of the river has Bob to thank. Bob Day had a vision to bring rowing to the Anacostia. 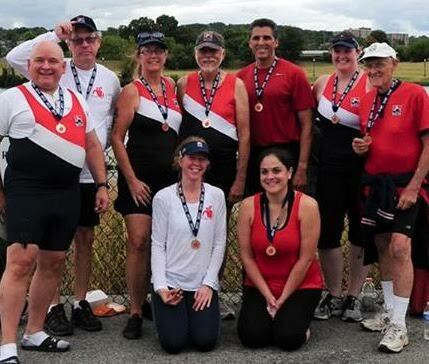 Following his retirement, Bob founded the Organization for Anacostia Rowing and Sculling (OARS) in 1988, introducing students from Anacostia Senior High School and Frederick Douglass Junior High School to rowing. 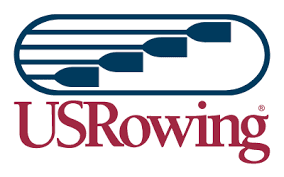 Capital Rowing Club began as a community rowing organization the same year, originally rowing out of Thompson’s Boat Center on the Potomac River. In need of more space, Capital was looking for a new home in 1995, and OARS invited us to join them on the Anacostia. We began our decades-long partnership with Bob based on our mutual love of rowing and our dedication to making it accessible to all in the community. Along with OARS and two other organizations, Capital became a founding member of the Anacostia Community Boathouse Association (ACBA). In 2010, Capital and other members of ACBA moved to our current site from which we train and compete. Bob remained active in the ACBA community, often accompanied to the boathouse by his best friend and wife Diana. Capital’s sprint regatta began fourteen years ago as a scrimmage among cross-town rivals and has grown into a summer racing tradition for rowing teams all over the DC area and up and down the East Coast. Each year, more than 200 youth and adult athletes with various abilities compete in more than 30 rowing categories during the daylong event. Bob’s vision has led to a thriving community of more than 1,000 athletes of all ages and experience levels from 9 community, high school, and university programs. 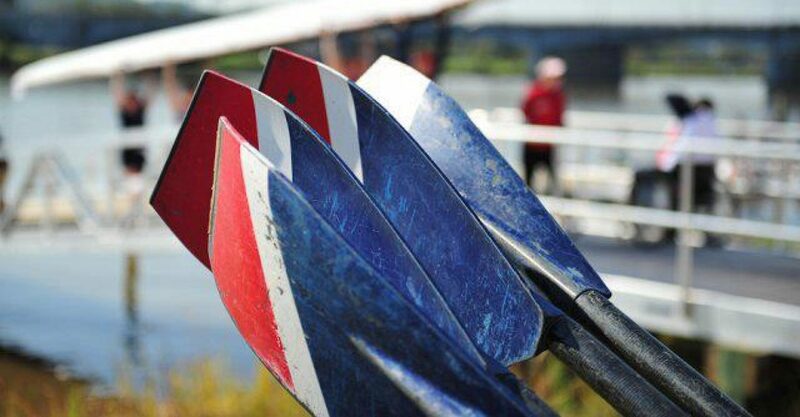 It is through his efforts that we all are able to challenge our physical and mental strength; experience the highs and lows of practices; build comradery and confidence through competition; and enjoy crisp mornings, hot afternoons, and beautiful sunrises and sunsets while rowing on the Anacostia. The Capital community is honored to fondly call Bob Day a friend, and we are proud to remember him each year at the Robert E. Day, Jr. Capital Sprints regatta.